Click images above to open in Acrobat Reader. 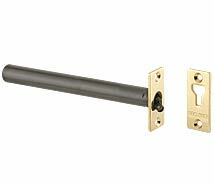 It is recommended that concealed closers are fitted to a latched door. 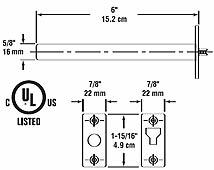 It is important that the attached door and associated fittings are correctly installed and do not affect the ability of the concealed closer to close and latch the door. Performance of any door closer may be adversely affected by poor ventilation and limited air flow. If such conditions exist, provision should be made for the use of a suitable latching aid. All Gibclosers® are non-handed and suitable for installation on either right or left hand doors. All Gibclosers® are virtually maintenance-free and require nothing more than routine dusting and cleaning.